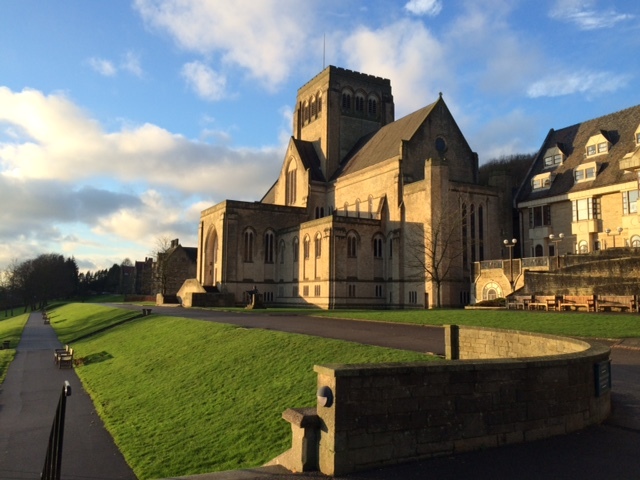 Before the first exeat in September, Year 9 students take a day to take stock of their faith at the start of their time at Ampleforth and consider how they can become part of the Ampleforth Community. In the summer, students have a day of retreat during which they have a chance to engage with various forms of traditional prayer and meditation. 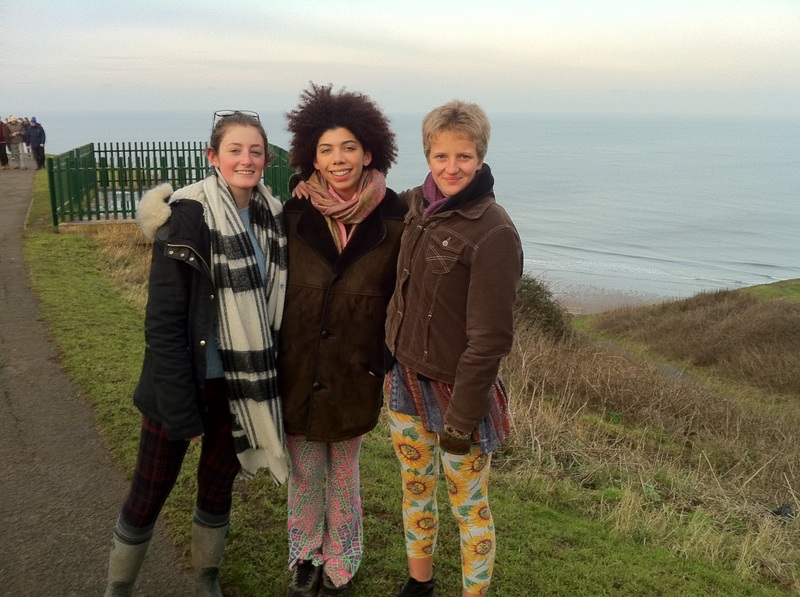 The Year 11 retreat involves a day near Whitby directly after mock examinations. Students are asked to reflect on the connection between their friendships and their faith. 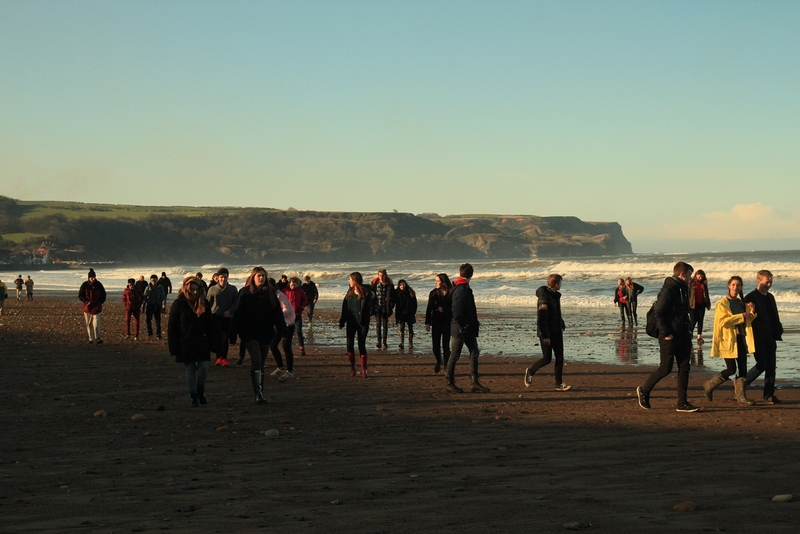 The Year 12 retreat relies on the generosity of host sites around Yorkshire and Teesside, who enable students in small groups to learn about service in local communities. 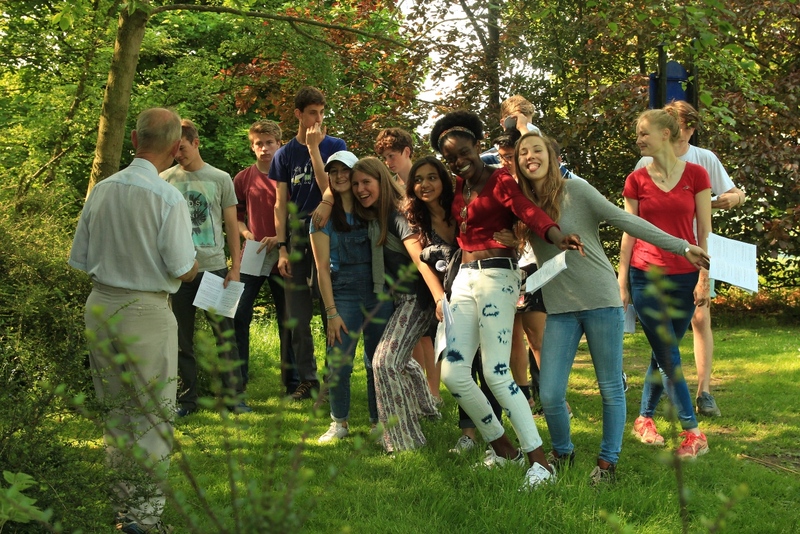 A powerful retreat for our oldest students who are given the chance to look back over their time at the College and look forward to their sense of calling beyond school. In October all students have a day of retreat in their Houses. 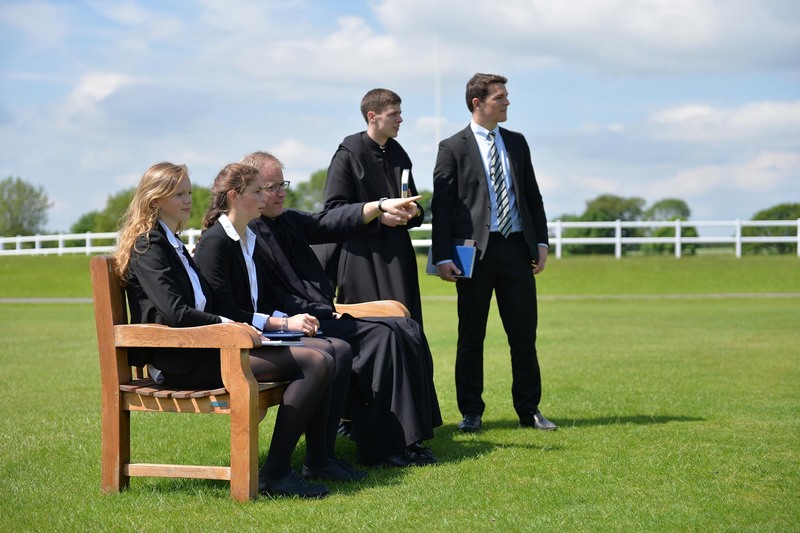 The focus and character of the day will have been carefully planned by the House Chaplain and House Team. 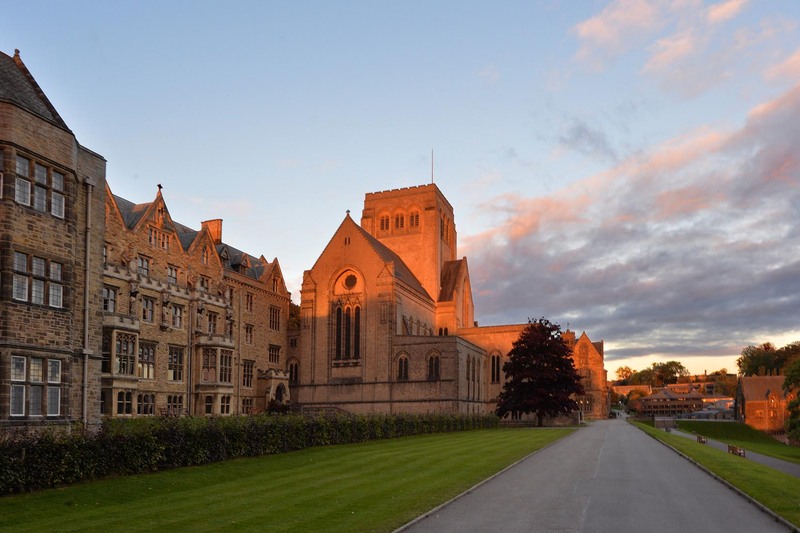 Girls and boys in Year 13 are offered the opportunity for an overnight retreat in the Monastery here at Ampleforth (boys) or at Stanbrook Abbey (girls). 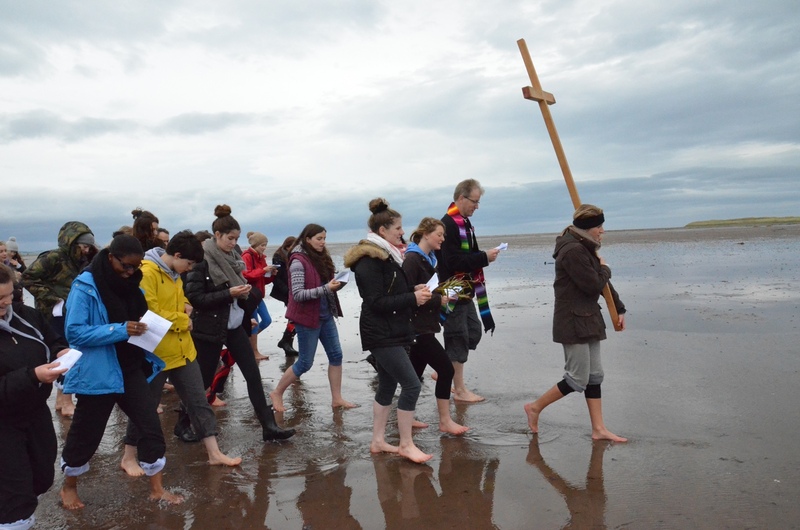 Student Catechists take part in full day retreat together in October on the coast to help them prepare for the important task of catechising younger students in preparation for their Confirmation. 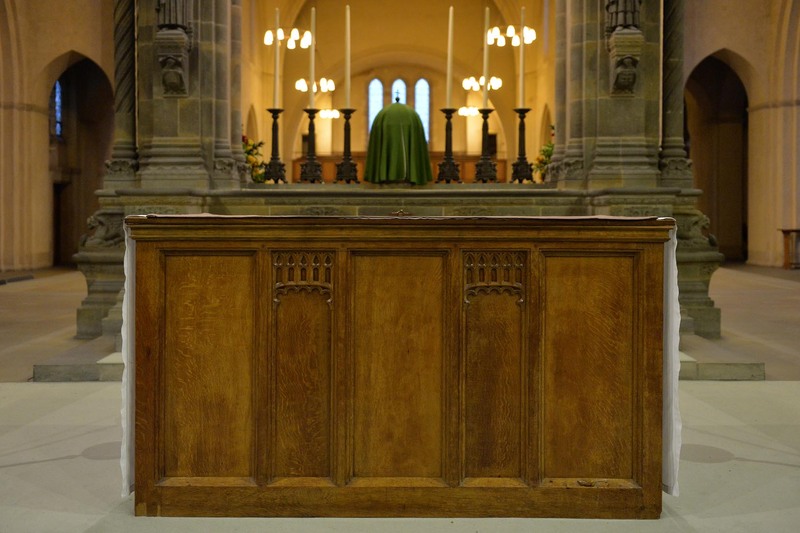 They are commissioned in the Abbey Church during High Mass before the half term break. 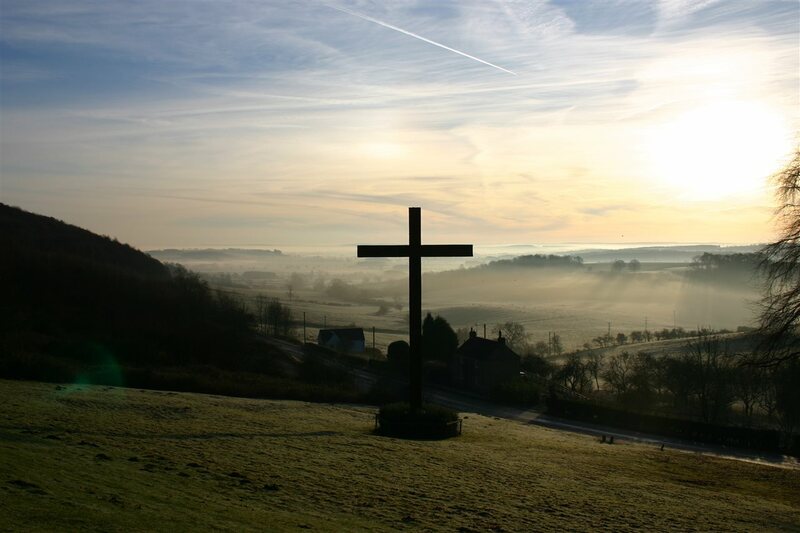 In January all students preparing to be confirmed are asked to take part in a half day retreat in order to help them reflect on the course of catechesis so far and look forward to the remaining preparation ahead. Students enrolled on the Anglican Confirmation programme are also invited to attend this retreat. 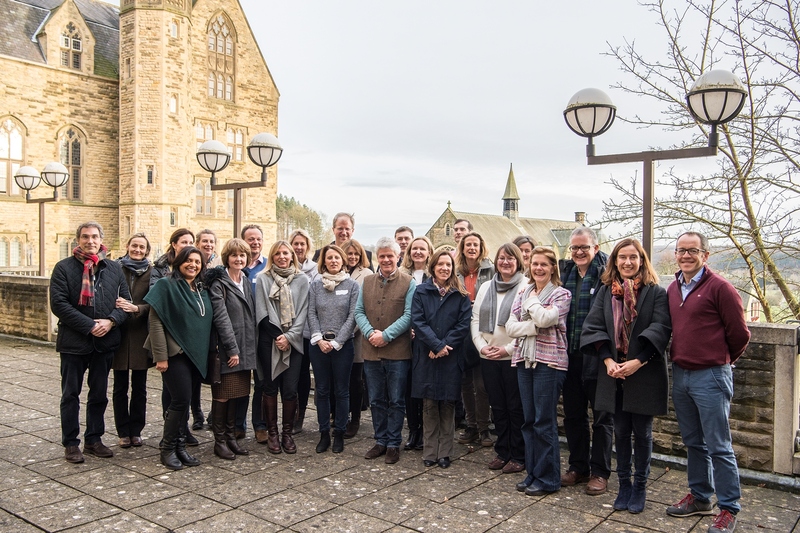 Prior to each of the Year Group Parents Days, parents are invited to join in a day of reflection in the Grange led by the Chaplaincy team and House Staff in the Grange.